If you’ve ever invested serious shopping time searching for an area rug, especially one for a larger-size room, there are two things you’ve likely found. First, the range of design options for area rugs can be somewhat limited. Second, the prices most definitely aren’t. This can leave homeowners feeling challenged both by the choices (or lack thereof) they find in area rugs and the expense involved. If you’re one of them, it may be time to get creative about your floorcovering and consider another option - creating an area rug from broadloom carpet, the same carpeting generally used for wall-to-wall installation. There are several reasons why this is an alternative worth considering. The universe of ready-made area rugs can start to seem rather finite – especially when your search keeps turning up the same basic patterns and textures. However, when you extend that search to include broadloom carpet, your universe expands dramatically. With the seemingly infinite range of colors, shades, fibers and patterns available from various carpet manufacturers, you’ll have a much better chance of finding just what you seek. Even more frustrating than trying to find the right area rug can be finding out how much it costs. Area rugs, especially in larger sizes, can run hundreds of dollars or more. 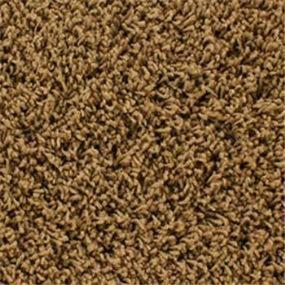 By contrast, broadloom carpeting is priced by the square foot. So depending on the carpet you choose, your cost for a larger area rug could be substantially less than buying a pre-made one. Area rugs are generally sold in specific sizes, such as 3’x5’ or 7’x10’. But what if the area you want to cover is 8’x15’? By going with a broadloom carpet, you could actually find an option that comes in a 15-foot width. 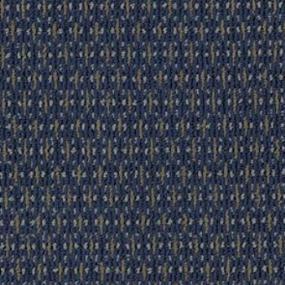 If your dimensions exceed the width of the broadloom, you can have two sections bound together. A professional installer can do this in such a way to make the seam difficult to detect. When you’re shopping for broadloom carpet, don’t forget to check remnants. You might get lucky and find one you can size to fit your space. Looking for a rug to cover a space adjacent to a carpeted area? 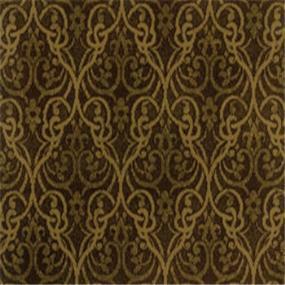 Finding one to match or coordinate with wall-to-wall carpeting can be tricky. However, if you opt for a broadloom carpet solution, you have a better chance of locating an exact match or a complementary partner. When you create a custom area rug from broadloom carpet, you won’t have to worry about walking into a friend’s home and finding your exact rug in the living room. In fact, your friends might start asking where you bought yours. That’s the beauty of thinking beyond standard area rug offerings – the result can be a unique piece that elevates the design of your room, without elevating your budget. If you’re considering broadloom carpet for your area rug, review the inspiration images for ideas, and add what you like to your myProSource Project Center. You’ll find lots of options to explore within the product catalog and at your local ProSource Showroom. You’ll also find experts who can help you choose the right carpet to fit both your area and your décor.